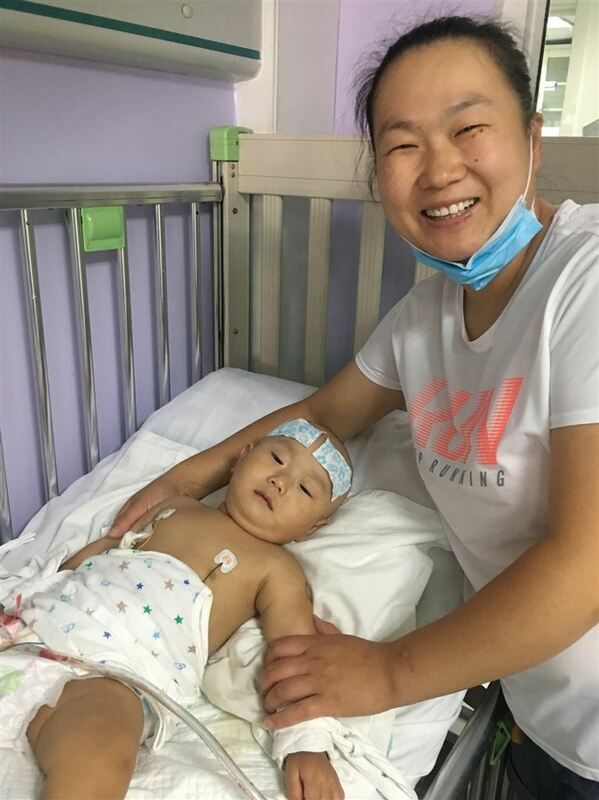 Donations to The Gift of Life, Inc. helped fund Dr. Willliam Novick’s thirteenth medical mission to Beijing Children’s Hospital. The trip was organized in conjunction with an invitation for Dr. Novick to speak at the 3rd China International Forum of Pediatric Development June 30-July 2, 2017. During the trip a total of 17 children received open-heart surgery, of which 4 were directly involving Dr. Novick, and the remainder done by the local team independently. A small selection of complex surgeries were consulted upon, and one in particular had been consulted on extensively prior to the trip. One child had received surgery with Dr. Novick’s team in 2010 and received a follow up definitive operation. Education issues covered during the one week mission included surgical assessment, and specifics of surgery. In the Intensive Care Unit new evidence and practices were discussed around sedation, cardiac drugs, antibiotic therapy, and pulmonary complications related to specific operations. The local team has a high level of expertise, now performing over 700 surgeries annually, and the nursing team in particular is highly motivated and competent. For a report on the mission please click here.